work with one of the most challenging types of couples! this may be the most important mini-training you'll ever take. 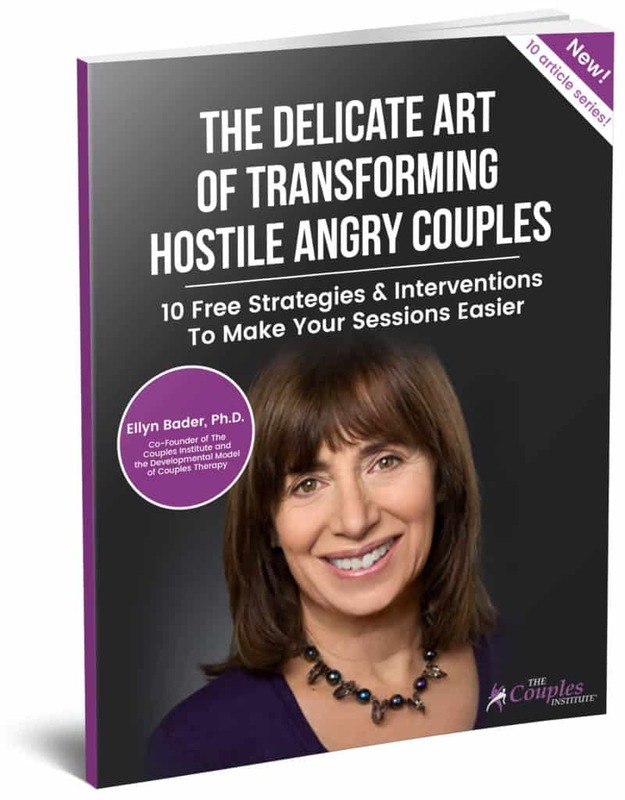 Why Hostile Angry Couples are so frustrating to work with!